To celebrate the launch of our forthcoming Little Rockers range, we would like to offer you the chance to bag a sneaky 20% discount to use for the Little Rockers in your life when the range launches in Summer 2018. The range is styled to include boys, girls and unisex clothing for children aged approx 2-11 years. All you need to do is fill in the form and when the collection launches, we will email you with your code. 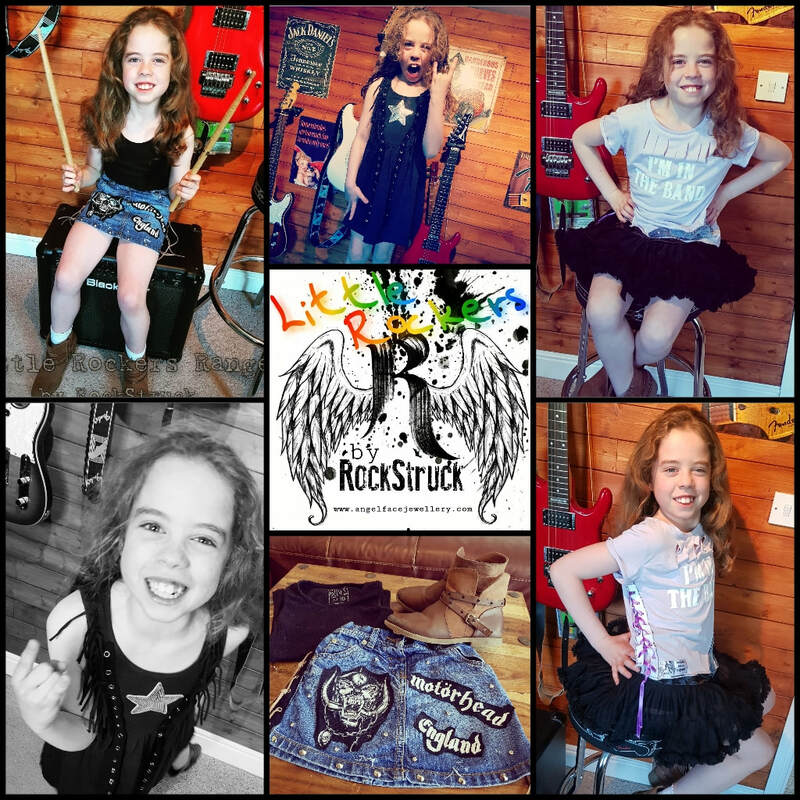 Your Little Rockers are going to love you even more for this! You are a totally cool grown-up!